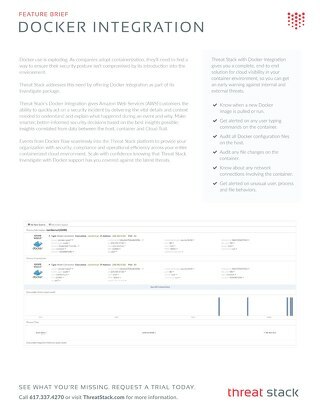 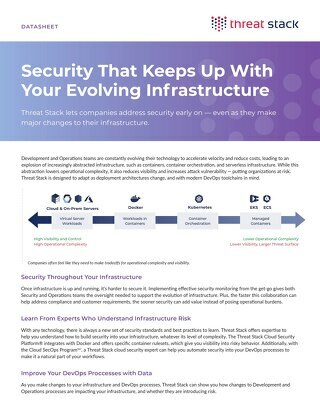 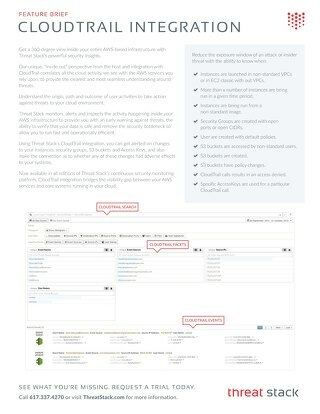 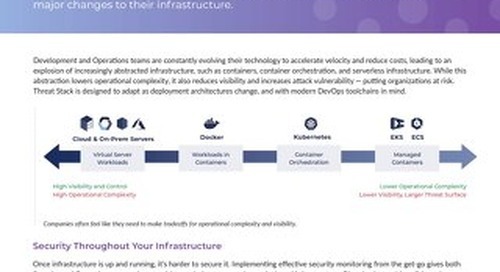 Learn how Threat Stack helps you ensure continuous compliance across your infrastructure while integrating with your existing tools. 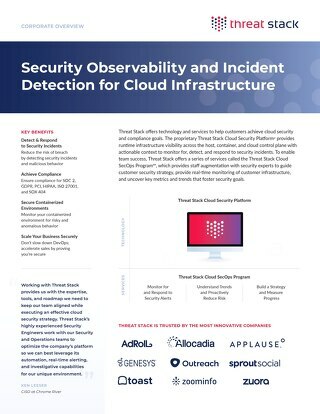 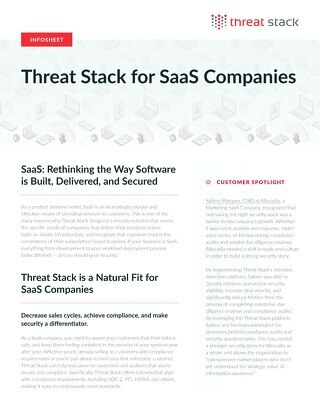 Threat Stack is trusted by the world's most innovative SaaS businesses. 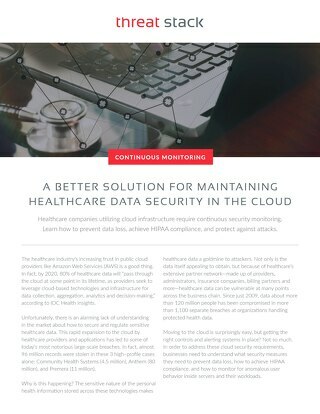 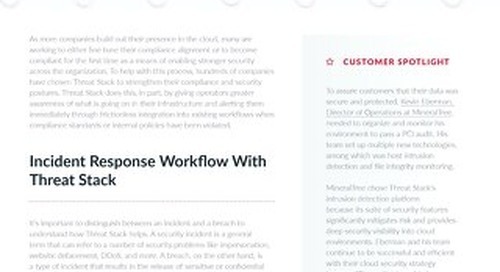 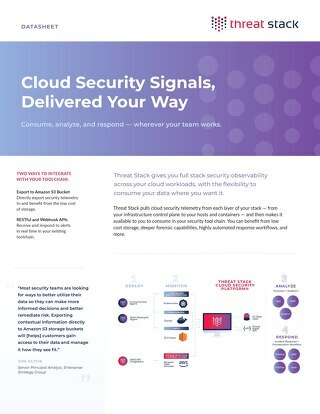 Learn more about Threat Stack's unique approach to intrusion detection that will keep your customers satisfied year after year.